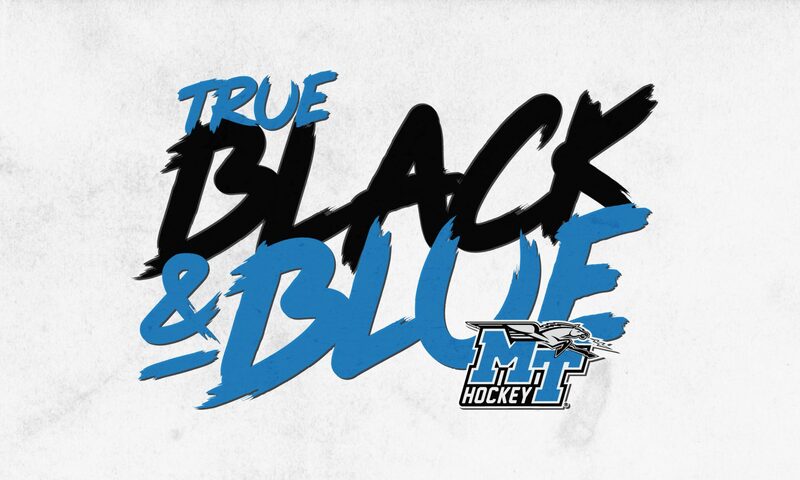 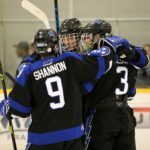 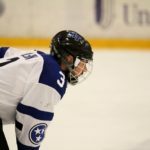 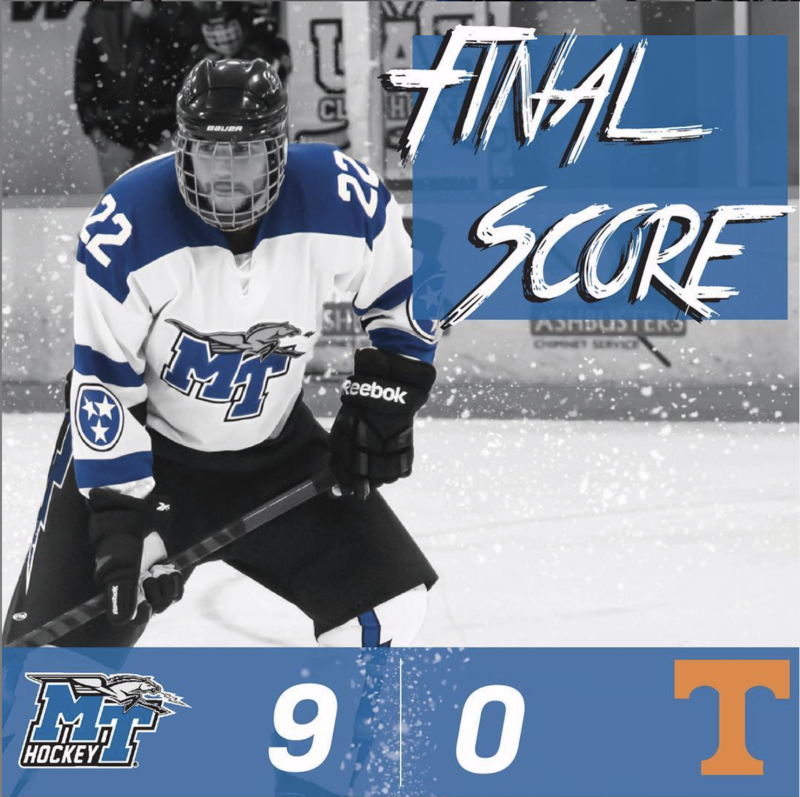 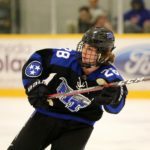 The Blue Raiders defeated the Volunteers 9-0 in the first game of two on Friday night. 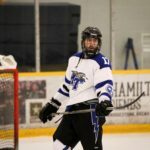 Brendan Mithcell led the way with 4 goals while Nick Kristinus helped with 3 assists. 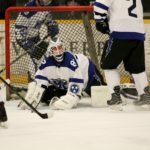 Josh Friedenberger stayed solid in goal posting a shutout. 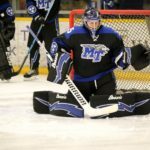 Previous PostPrevious Happy New Years!